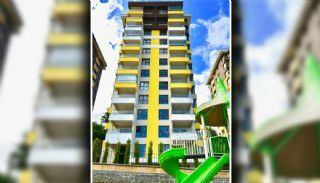 3+1 and 4+1 apartments offer a special offer. 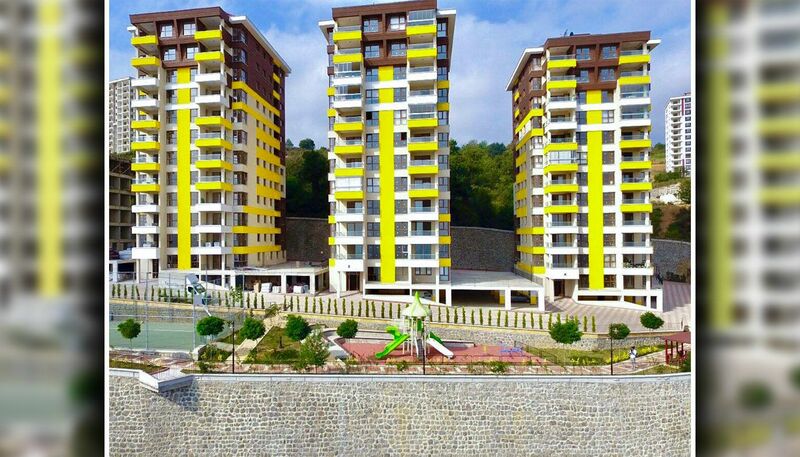 All apartments in Trabzon have a discount opportunity only for our customers. 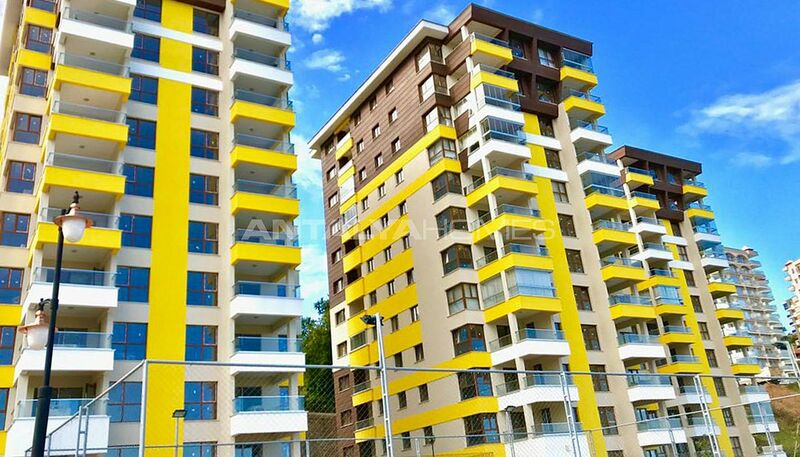 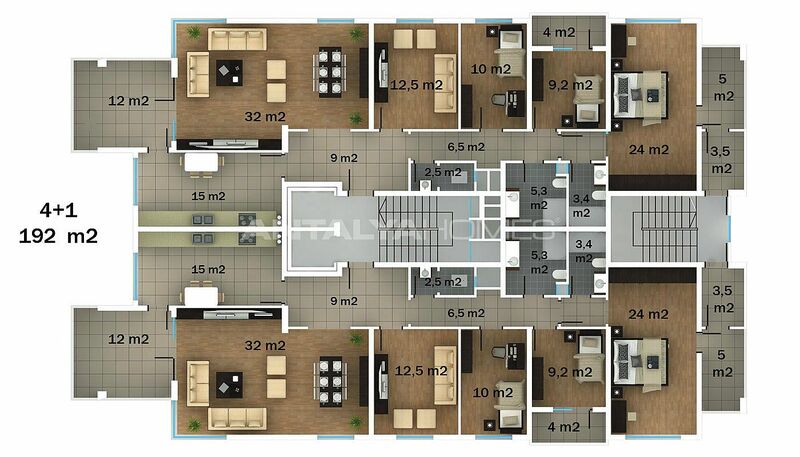 Trabzon apartments provide high investment potential thanks to its excellent location. 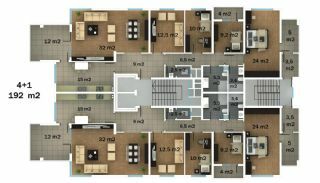 Apartments in A, B, C, D blocks are ready to move and you need to pay the entire amount of cash payment. 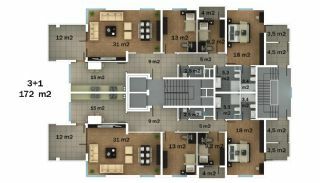 Only apartments in E blocks are under construction and have 50% cash and 14 months installment chance. 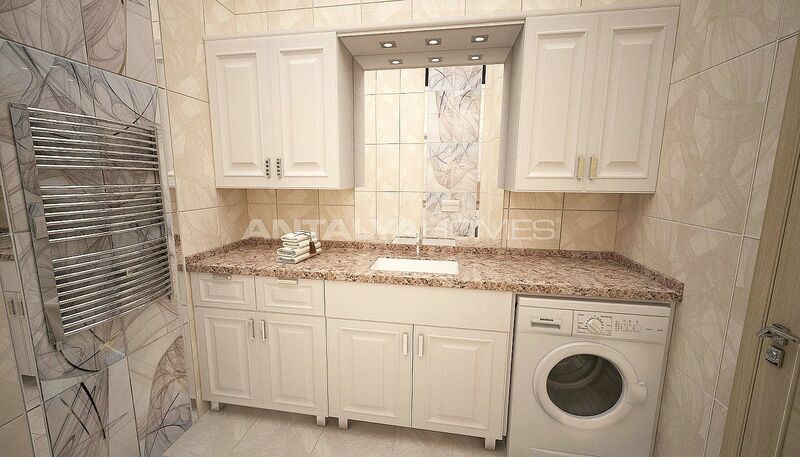 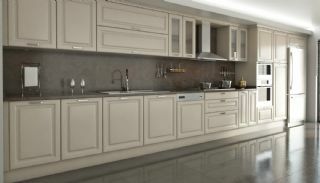 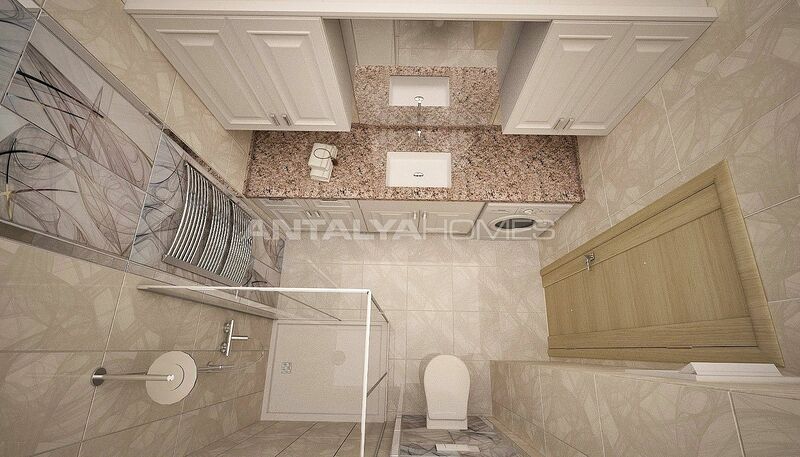 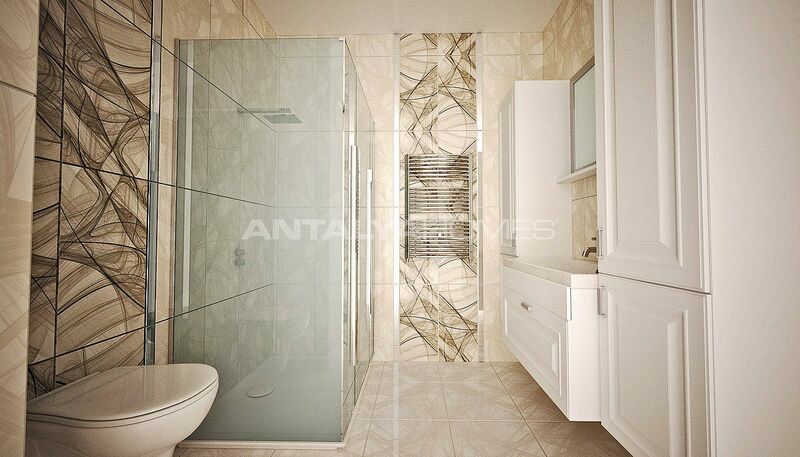 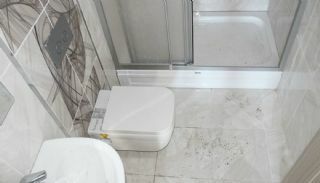 The offer is valid only for Antalya Homes customers. 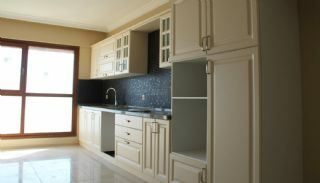 You can not find at the other real estate agencies. 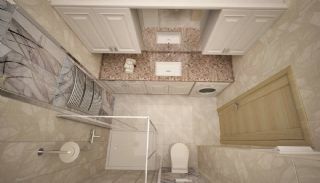 Hurry up for this campaign! 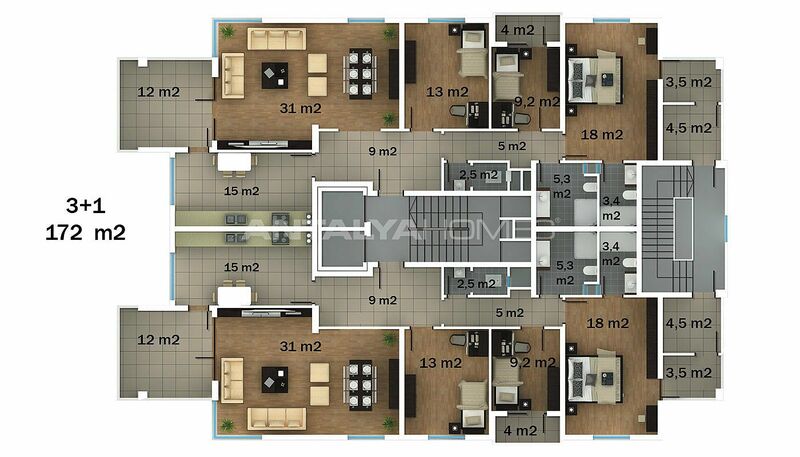 Luxury and the high quality real estate are located in Yalincak, Trabzon. 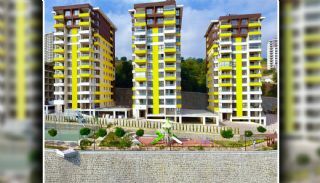 The luxurious project, located in the middle of many social areas, is just walking distance away from the Yalıncak beach. 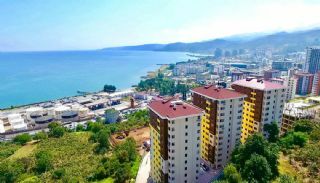 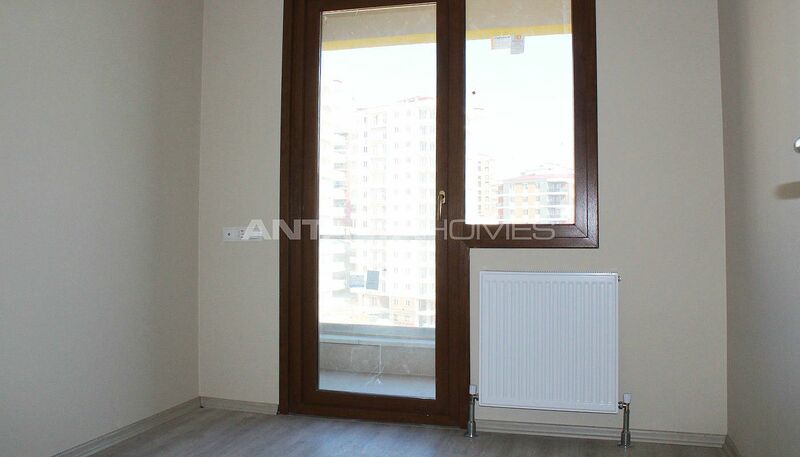 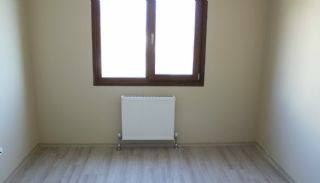 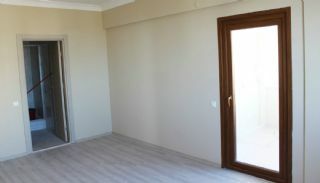 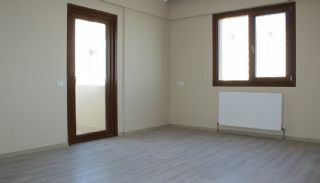 You can buy real estate in Trabzon for sale with panoramic sea view for elegant living. 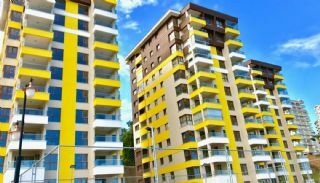 The high-quality real estate is close to many amenities like shopping malls, bakery, grocery store, local markets, shops, parks, and bus stops. 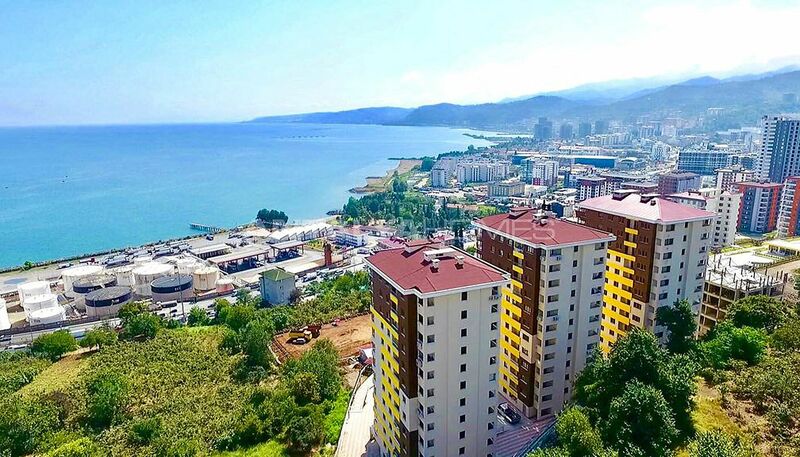 Real estate in Trabzon is 3 km from the state hospital, 140 meters from the Black Sea Coastal Road, 1 km from Cevahir Shopping Mall, 3 km from Forum Shopping Mall, 140 meters from the Yalincak Beach, 6 km from the Trabzon International Airport, and 8 km from the Trabzon city center. 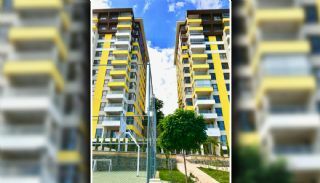 This project that opens the gates of luxury life consists of 8 blocks with 11 storeys and total of 176 high-quality apartments. This project is built on a totally 15,500 m2 area. 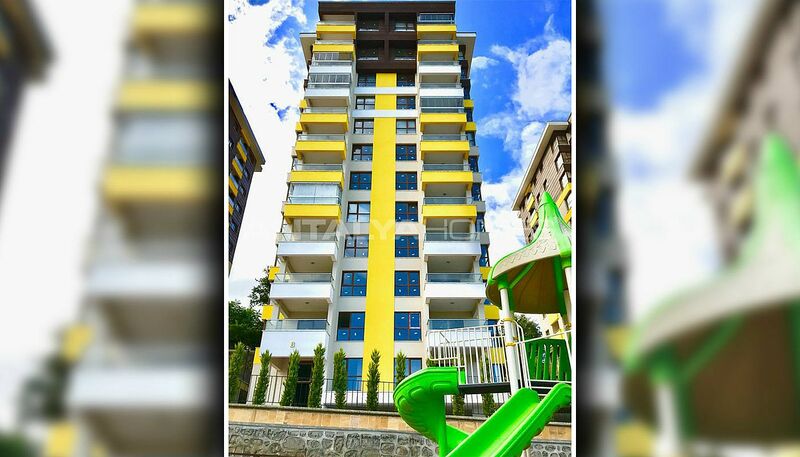 There are many social facilities like 250 m² swimming pool for adults, 50 m² children pool, indoor car parking area under each block (access to apartments by lift from indoor car parks), walking and biking path, pergolas, children playgrounds, fitness center, sauna, kindergarten, observation terraces, cafeteria, football court, basketball court, volleyball court, tennis court, 200 tons water tank, water booster, generator, double lift in each block, caretaker and 24/7 security. 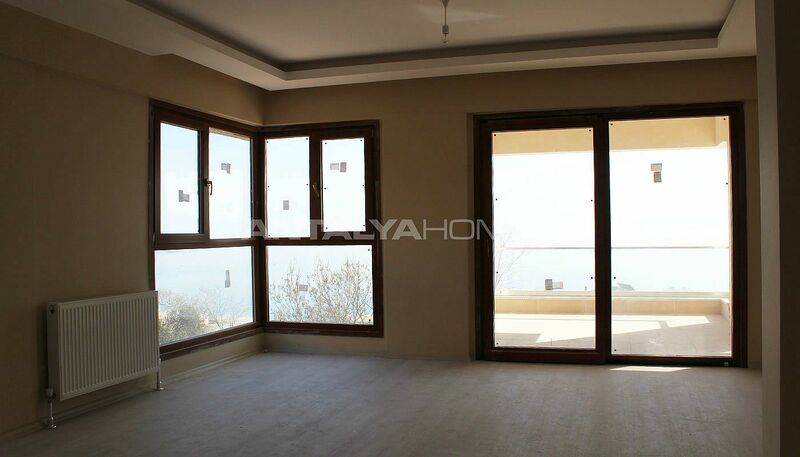 3 bedroom apartments are 172 m² with a large living room facing the sea and nature, a large and modern decorated separate kitchen, 2 bathrooms, an ensuite bathroom, and 3 balconies. 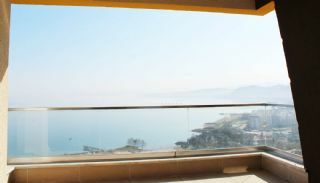 4 bedroom apartments are 192 m² with a large living room facing the sea and nature, a large and modern decorated separate kitchen, 3 bathrooms, and 3 balconies. 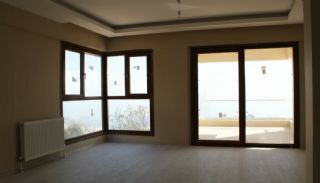 All luxury and high-quality apartments have a central heating system, heat and sound insulated glass, air conditioning infrastructure, and satellite TV system.